After many work around in the previous beta version of KDE Plasma 5.8 beta, KDE team is finally here with their first LTS of Plasma desktop software release, KDE Plasma 5.8 LTS with the new version of KDE neon Distro. 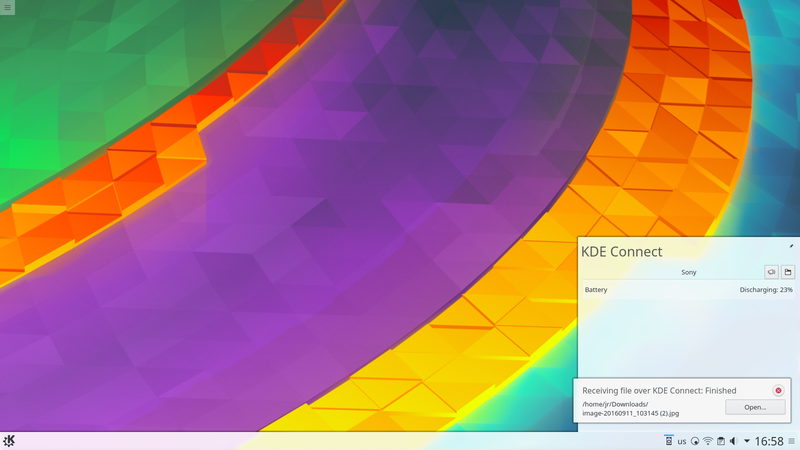 Believe it or not, this release is surely going to attract plenty of non-techie or simple users to this new version of KDE neon distro. But Techies are also not going to lose interest, this Ubuntu based beauty is going to prove the beast features as well. Well, Desktop widgets will surely make you feel at the home if you are a newbie in LINUX World, migrated from windows 7 recently. Certainly the looks really get a beauty and usability enhancement with wide range of desktop widgets available. Ahem! 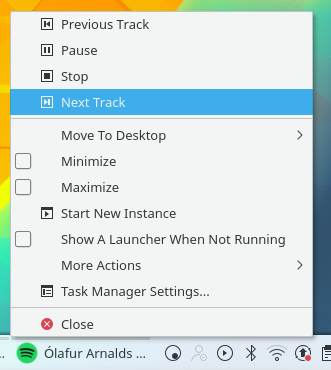 I really wanted this feature always on any OS or distribution, I have used so far. It was previously possible, but we needed third-party software to make this thing possible. But here, it is inbuilt means reliable and snappy outcome is a sure scenario with lower bloats on memory as it's in-built. You can get text message notifications, silenced music when a call comes (My favorite), and phone can also be used as a remote control. The new login screen brings wide customization freedom plus plasma wallpaper plug-ins like animated wallpapers and slideshows is there to make it extra cheese on the top. Applets introduced in the last Plasma 5.7 has been improved with better memory usage and new controls in the context menu. Media controls are now never so far, just a right click will give you quick access to media controls and others like task manager. There are many new other features introduced, we can not cover all of them. 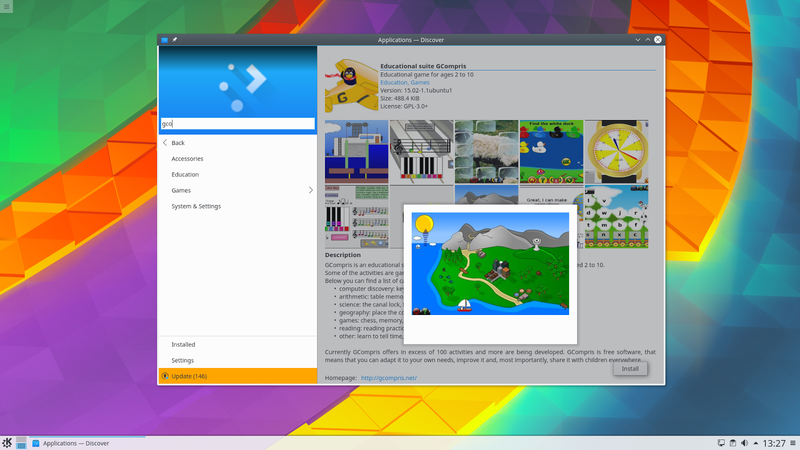 You may check more in the announcement post of KDE official, from here.